Robert Cray with his phantastic current band line-up. He's in good shape, professional, entertaining. He is a great singer and accomplished, tasteful guitar player, and his band is absolutely top notch. Perfect recording and filiming. The DVD contains a few bonus materials. Recommended. - DVD: Dolby Digital 5.1 - Digipak. ROBERT CRAY - gtr/voc, JIM PUGH - org/kbds, RICHARD COUSINS - bass, TONY BRAUNAGEL - drums. 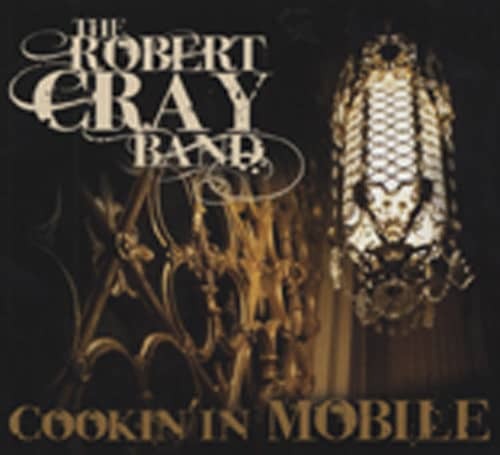 Customer evaluation for "Cookin' In Mobile (CD-DVD)"